Kitchen | United Portuguese S.E.S. Inc. 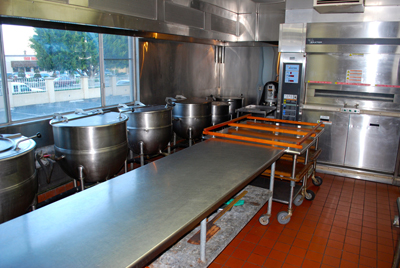 Enjoy one of San Diego’s largest full-sized commercial kitchens. 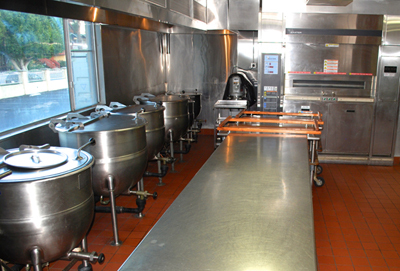 Whether you are hiring a caterer or cooking yourself, our kitchen can accommodate whatever you have planned. 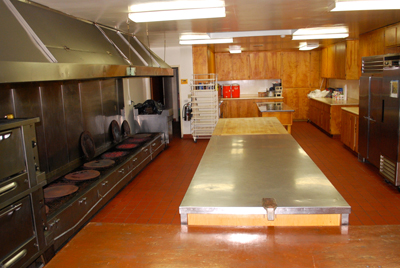 This full-sized spacious commercial kitchen is equipped with all the equipment needed to serve even the largest events.